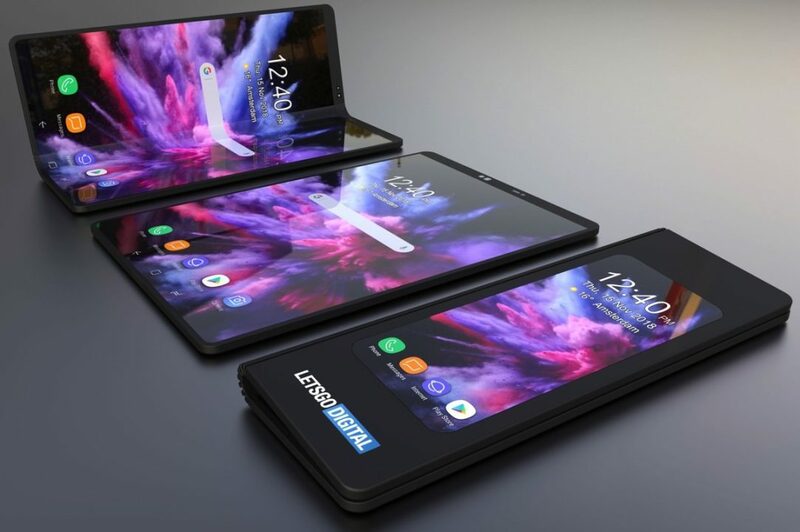 Samsung introduced its prototype Foldable Smartphone last year at its Developer Conference. The device, pictured above, sparked a lot of discussions. Was it a sign of things to come? Was the smartphone era finally ready to take another step forward? These questions pushed some to think positively in favor of Foldable Smartphones while others straight up scoffed at the idea. 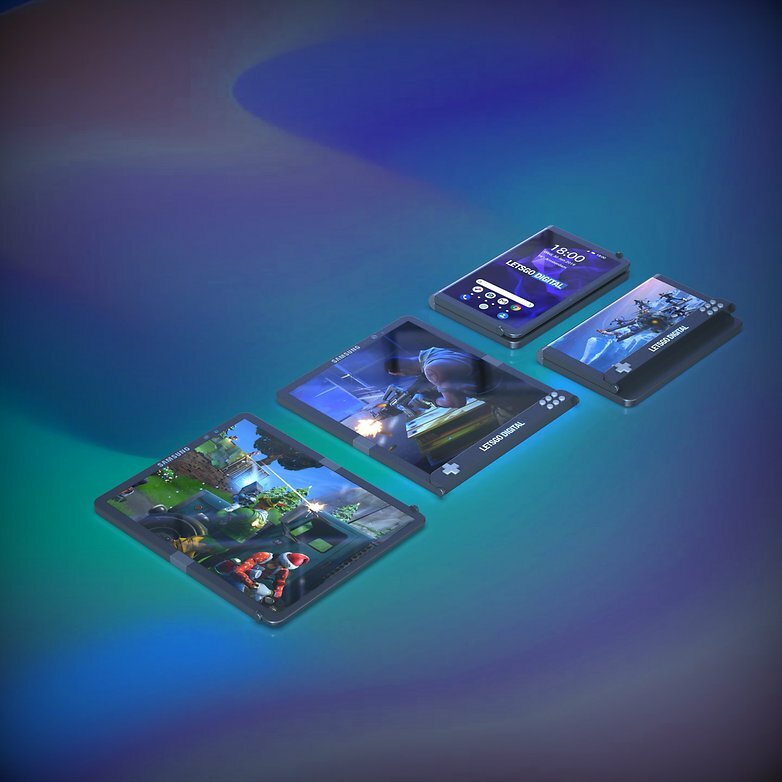 Whether you were in the first camp or the second one, smartphone companies inevitably followed suite and we saw them file patents for their own unique foldable designs. Some companies even released half baked products like Royole Flex Pai. Still the gap remains! There is still no Foldable Smartphone from companies like Samsung and Huawei. Xiaomi recently showcased a prototype device in a video but that’s it! Recent developments on this front have led me to believe that everything is about to change. 2019 is going to be a huge year of Samsung and the company isn’t hiding its intentions. After leaking like crazy these past few months, Samsung Galaxy S10 and S10 Plus are going to be releasing at MWC. 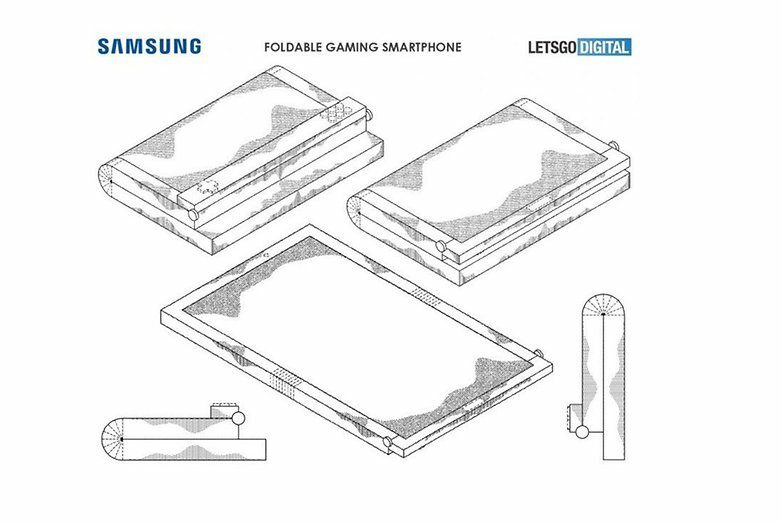 And it looks like Samsung is preparing for a whole range of Foldable Smartphones. Admittedly, the phone looks super cool. Maybe that’s just the geek in me who seems awfully biased. But you have to admit, if this comes to market, it will make a lot of people very happy. This is all folks. Be sure to follow us to get the latest news from the tech world. And don’t forget to comment your thoughts on the matter down below.